Failed vegan warns of creamy pitfall: No cheese! 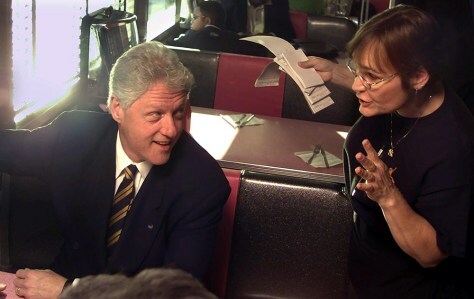 Back in 2000, Bill Clinton ordered a cheeseburger "with the works" at a diner in Queens. Now a vegan convert, he's more likely to go for a bowl of legumes.